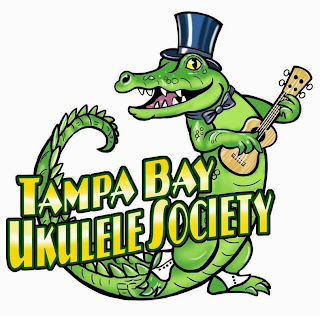 That's right boys and girls, the Tampa Bay Ukulele Society has been growing exponentially over the last two years and now tips over the 800 member mark. People from all over the continental USA as well as those from Europe and beyond are joining up with Florida's West Coast Ukulele group. Based in the Tampa Bay Area, with events just about every week in many parts of 4 counties, TBUS has made an impact in the community and is ready to Give Back! The Library Lending program is just another example of the TBUS non profit outreach to those who might not either have the funds to buy and learn the ukulele, or might think that they wouldn't be able to play the instrument. The program includes workshops at a multitude of libraries spanning the counties of Hillsborough and Pinellas. Dignitaries and news media plan to attend the first workshops which will be held on May 30th at two libraries in each county. The workshop for the trainers will be held on May 26th in Clearwater and you can get information from the site on the locations. 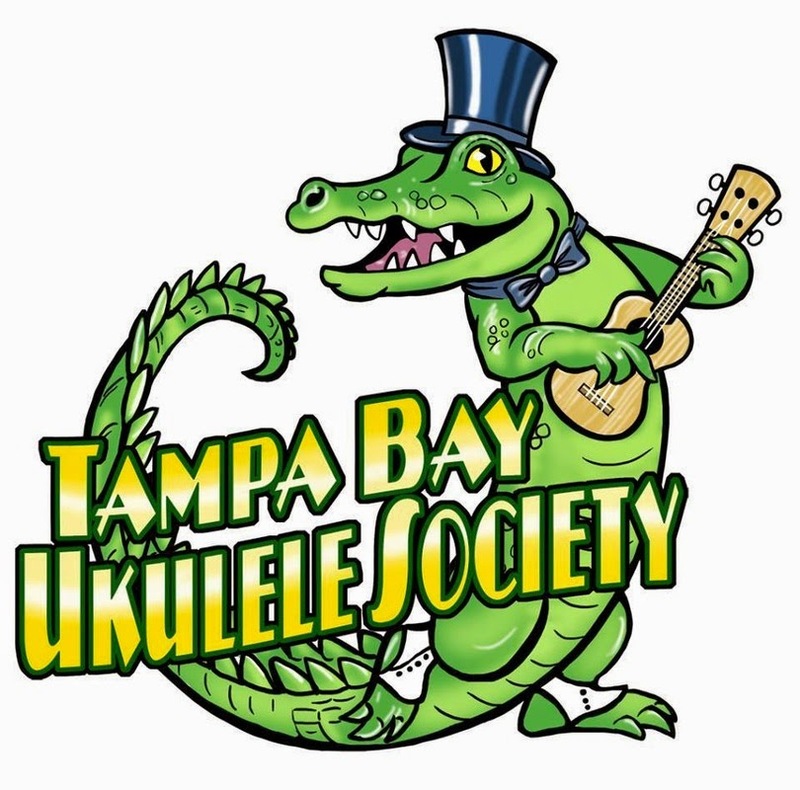 The Tampa Bay Ukulele Society link will take you to the meetup.com site where events are posted for the membership. The society is still taking donations of Ukuleles and funds to buy Ukuleles to place in the libraries with books, tuners, and gig bag. 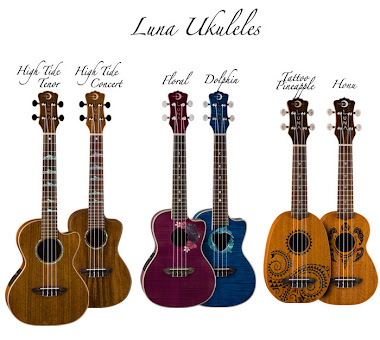 The workshops will have multiple ukuleles on hand for the attendees and the workshops are free to the public. The format will be simple and easy for the beginner who might not have ever picked up any instrument in their life. This is amazing folks! 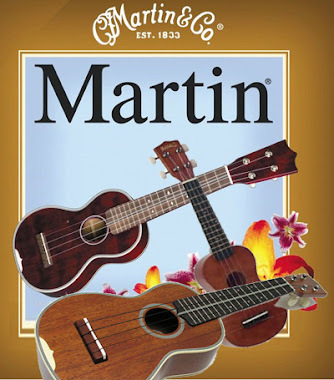 So, if you are of a mind to help out, or you have so many ukuleles that you might want to part with some that would help others out, please contact the society and they will welcome your generosity as will the libraries. Organizers to contact are Jay Nunes, Cosmo Sagristano, and Tom Hood. This is such a go give moment and we hope that our example and those of other ukulele groups who have rolled out these programs to the libraries, will catch fire across the country. If you are reading this from afar, you might want to find out how to roll this out in YOUR neck of the woods. Brian's huge chord list collection! 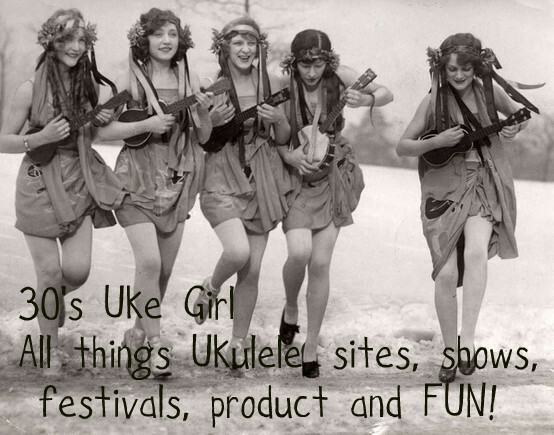 Ukulele Lady by Vaughn De Leath "The Original Radio Girl"
Interviews to be added to the blog! Another great site for Ukulele Chords for songs! Tampa Bay Ukulele Getaway lineup announced! What Can I Play Outside?